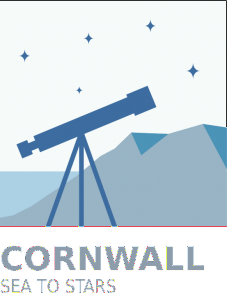 What is Cornwall Sea to Stars? Please do not hesitate to contact us for information and bookings of the Sea to Stars Roadshow Trailer. We are actively looking for volunteers - if you want to help with a fun, educational and exciting project please do not hesitate to get in touch.